*If you'd like to pin this post, feel free to do so using the image above. To pin any individual items please click through the link given and pin from its original source! Thank you! Tickled pink that you stopped by today! Wishing you a Magical Monday! Have you seen The Enchanted Brush painted shoes? On youtube to watch and etsy. Incredible! I love the haunted mansion ones. 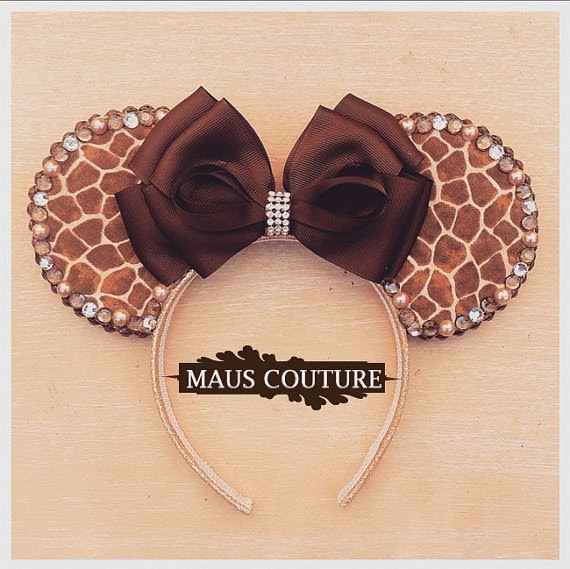 I had no idea so many people sold mouse ears on etsy too. Fun! The Disney collection with Vera Bradley is on my wish list! Fun stuff! 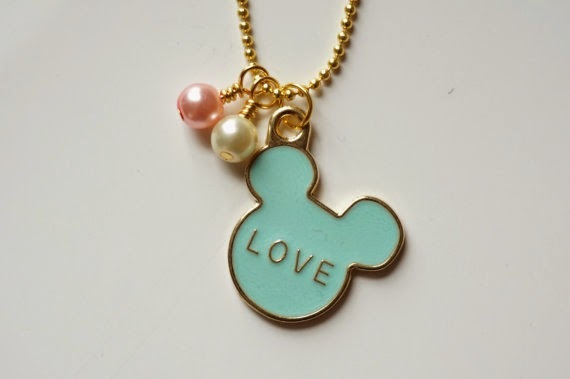 I love that teal Mickey necklace. So lovely! Ha ha, it actually ISN'T a surprise that you picked Disney stuff.... but I love it all so much! I've seen that D&B bag before and thing it's seriously so perfect!! 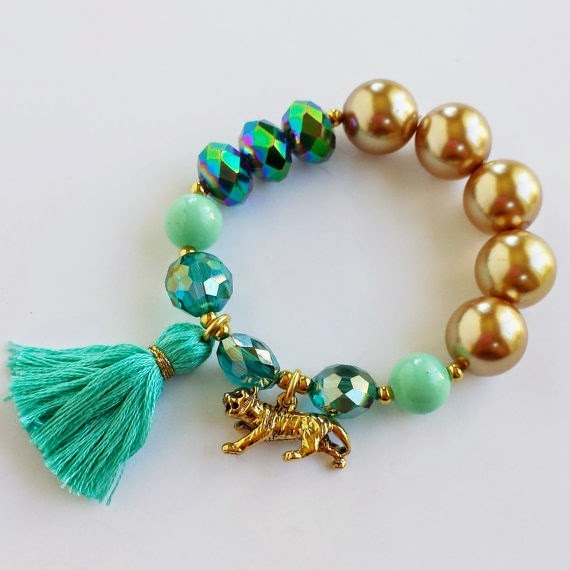 Such fun accessories! I wish I would have had some for our Disney trip a few weeks ago! You know my fave on this list---the Belle necklace!!!! How FUN is Disney goodness?! 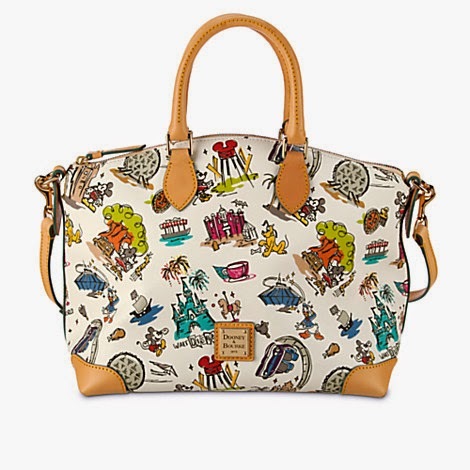 Dooney and Burke purses/wallets are on my Disney wish list too! <3 You have good taste, my friend! Love the name of your blog!! 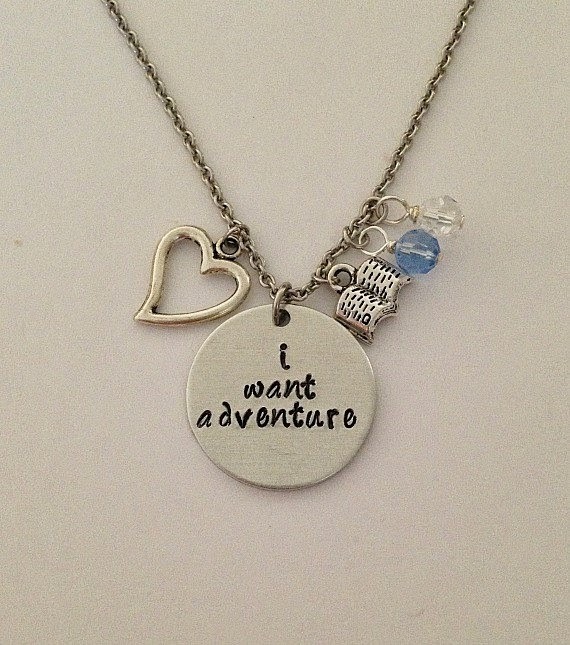 And I love that mickey necklace. I'll be going to disney in the summer… I'm going to have to keep checking your blog! I love this! Disney has a special place in my heart too! 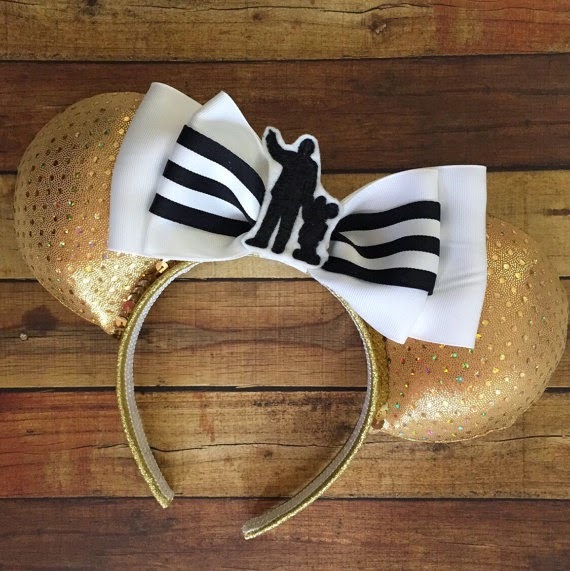 Love the Minnie ears! Too cute! 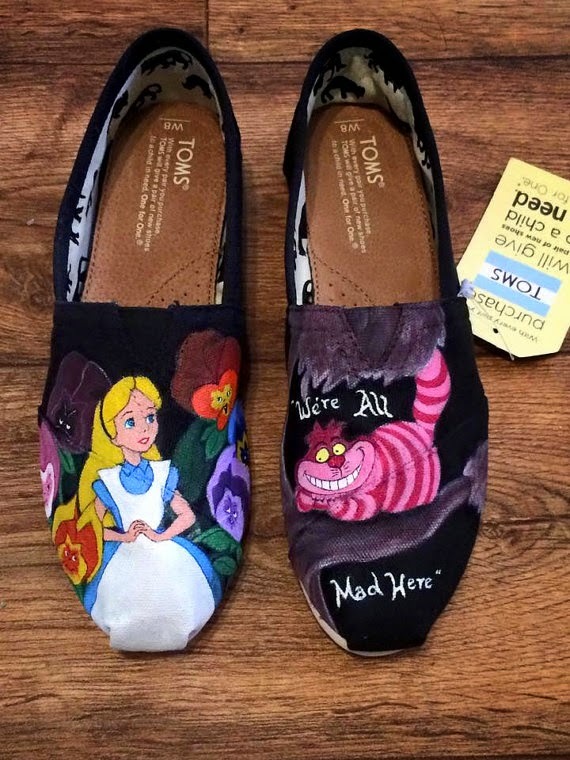 Those Alice Tom's are awesome! 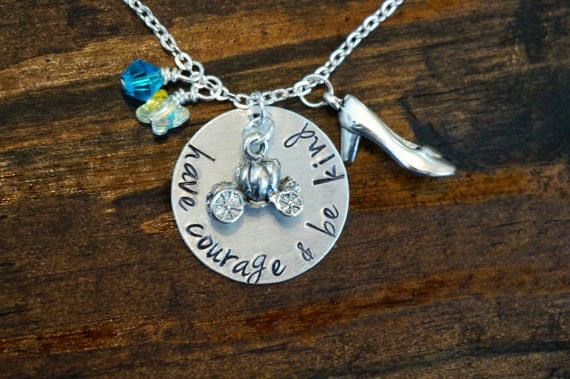 Love anything Disney related! 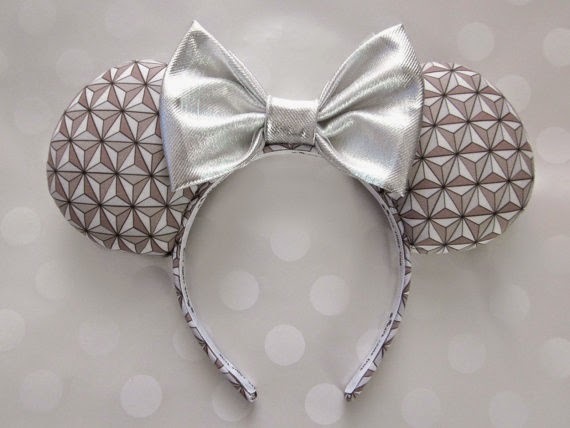 How cute are those Spaceship Earth ears?! Although it's always just been 'the ball' to us - I have such a hard time calling it it's actual name, ha! Oh my gosh!!! 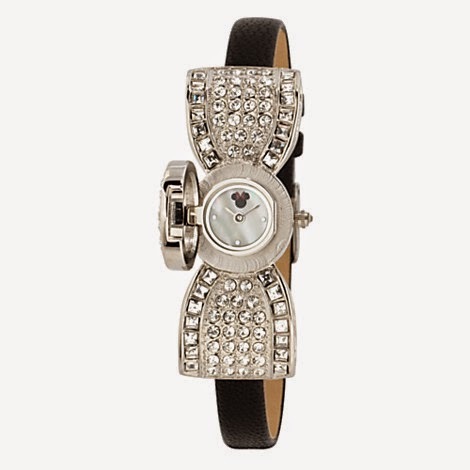 I love all of these but especially the watches!! 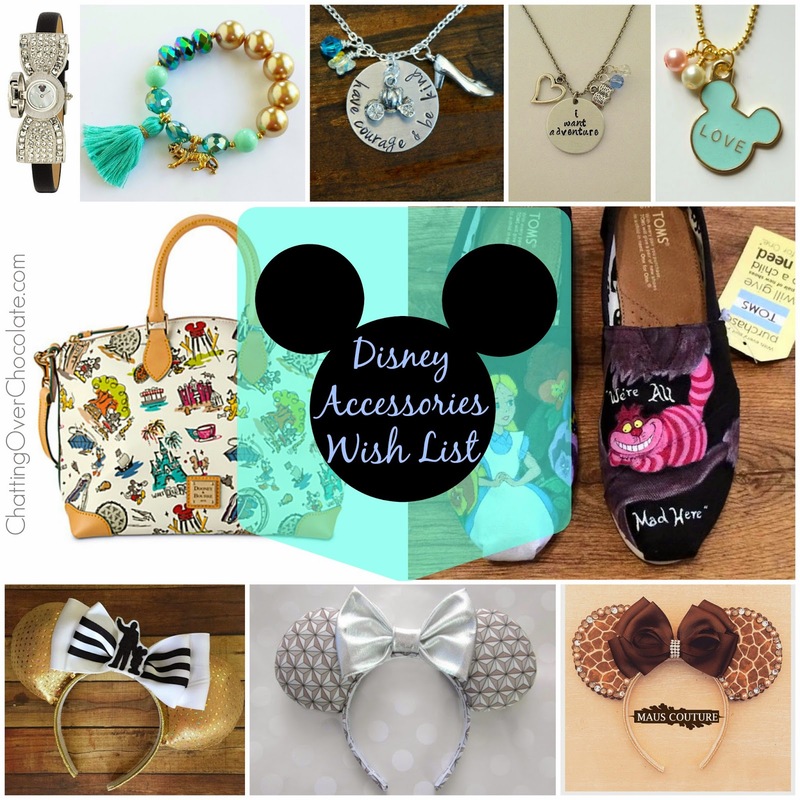 I never knew there were so many fabulous Disney accessories!? I love all of these things! It's hard to pick a favorite haha :) The Minnie watch is super cute! Ok those necklaces are perfect. Very very cute! !